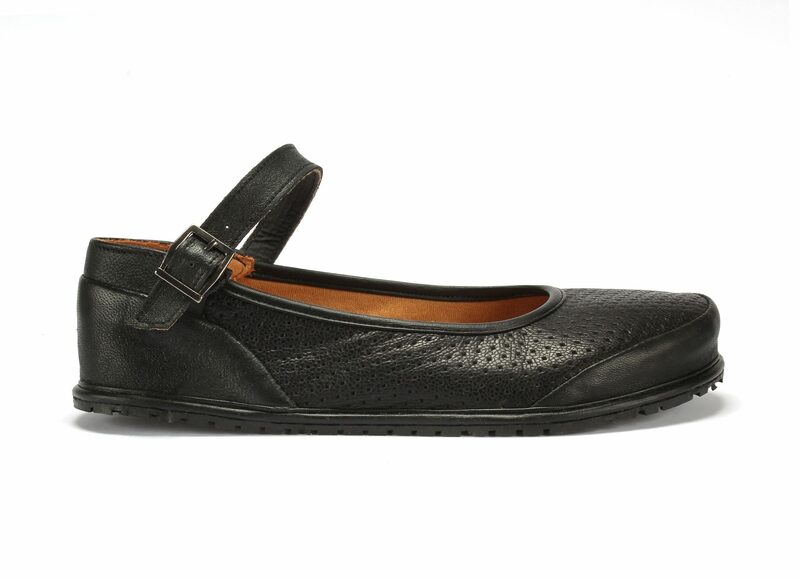 Ballerina Emma are minimalist handmade flat shoes created with high quality, natural grain leather. The upper is soft and affords comfortable movements of the feet. Inside is a combination of 100% natural cotton and leather. This construction provides comfort and ventilation. 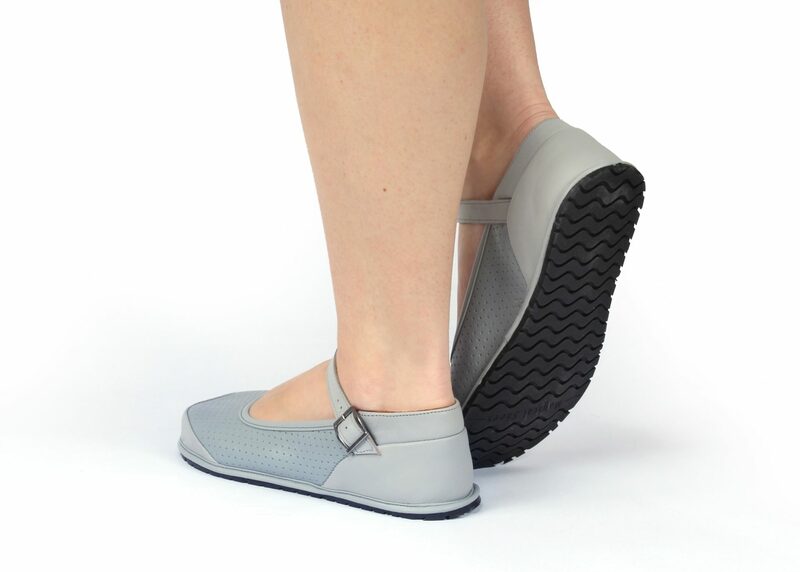 The 5mm flat sole allows for extreme flexibility and gives the wearer the feeling of being barefoot. It boasts and elegant design with a decorative ankle buckle, and is an ideal combination of functionality and aesthetics.